Europe is full of amazing cities, and there are breaks to be had for all kinds of travellers. 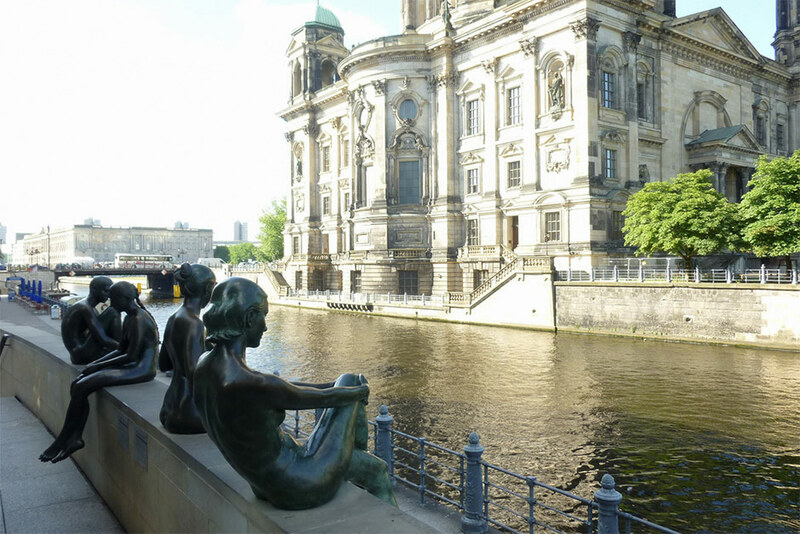 Whether you are looking for the art and culture of Berlin or Prague, or the history of London or Rome, Europe has so many diverse cities that are so eclectic they are worth visiting on a short break. The following may be tourist traps but if you go in the autumn and winter months you will find the crowds have disappeared and you get these beautiful cities all to yourself… Well almost. You can’t start a city break adventure around Europe without including London. London is such a diverse place, full of many cultures and adventures. You can have a luxury break here, filled with champagne and 5 star meals. Covent garden for instance, has some of the nicest restaurants you’ll ever eat at in your life. You can even have a more unique experience when you go places like Brick Lane and Camden. There’s vintage shopping, street food, graffiti art, and lots of other wonders to marvel at. It all depends on the kind of break you’re after. There’s something to suit everybody, whatever your budget and tastes. If you’re travelling with somebody you love, there’s no place better than Paris. 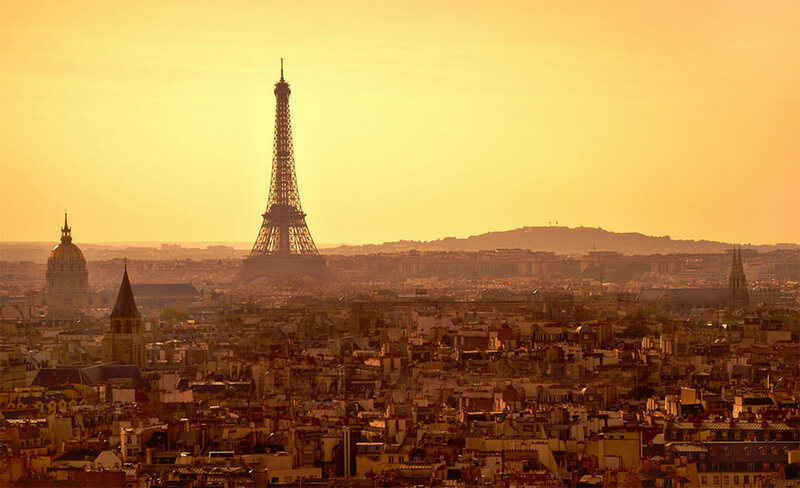 The city of love as many people call it is one of the most beautiful, fun filled places you can visit. A great place for a romantic european city break. It has delicious food and a variety of activities for couples to enjoy together. Don’t rule out going there with friends or family though! 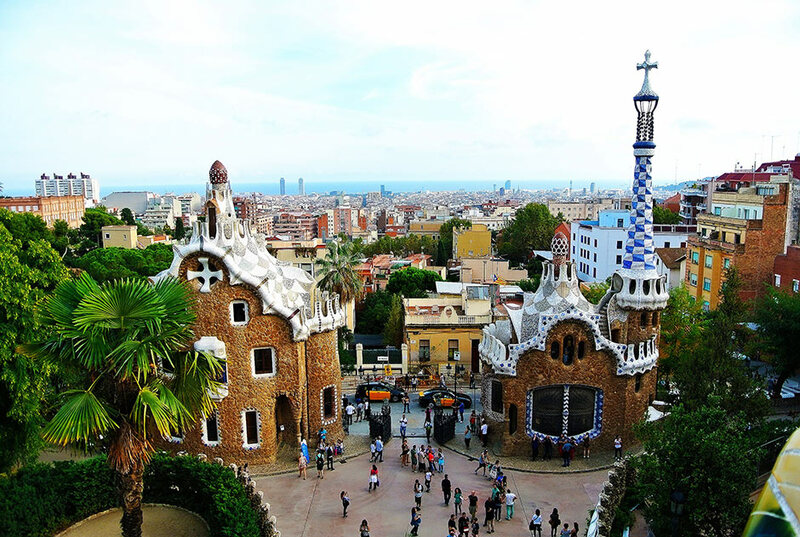 Barcelona has many sites and attractions, from La Sagrada Familia to the Magic Fountain. Not only that, the nightlife is said to be spectacular. Make sure you go ready to have a lot of fun – here’s how to make the most of your trip here! 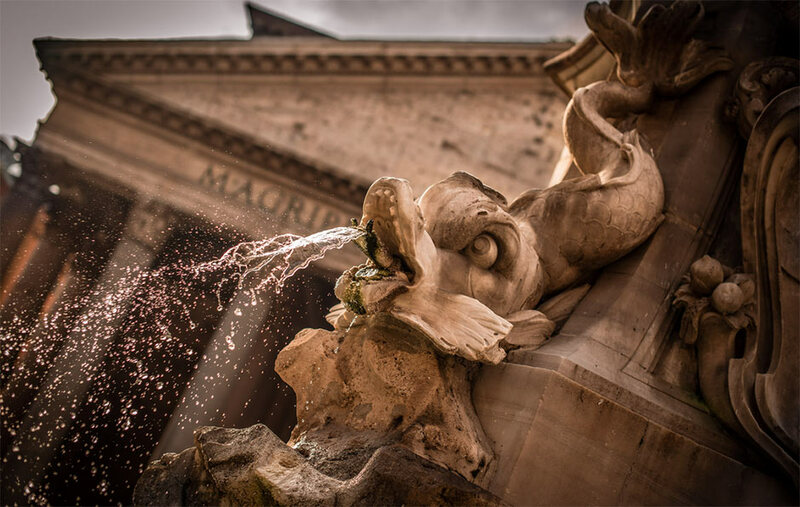 Rome is the perfect Italian city to get some luxury shopping done, enjoy some fine dining, and gorge yourself sick on gelato (ice cream). You might as well visit some museums and the Pope while you’re there too. There’s a lot to learn. When in Rome! Prague is another must visit on the list. You have lots of choice; Prague Castle, Charles Bridge, and Old Town square to name a few. It’s known for it’s vast history and beautiful architecture, so if that’s what you’re into, get yourself along! Do I really need to tell you all of the wonders that Berlin has to offer? There’s the Berlin wall, the Brandenburg gate, and so much more. Another place with a history you’re going to want to learn all about. The Berlin wall especially – it’s as if you can feel the things that took place here all of those years ago once you arrive. It can feel quite spooky! Add these European city breaks to your bucket list and you won’t regret it. Whether you’re travelling with friends, family, or in a couple, there will be lots for you to enjoy. Create an itinerary before you arrive so that you have nothing to worry about once you get there! Do you think anywhere else deserves a place on this list? Leave a comment below!